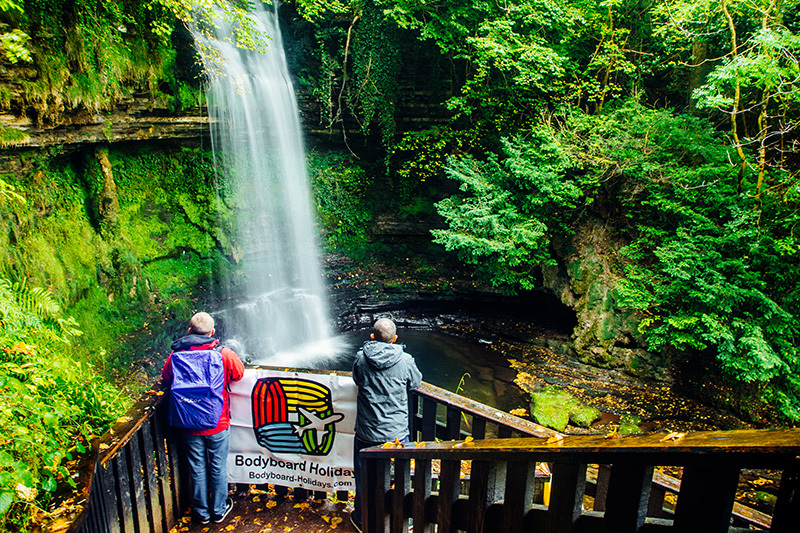 Like the idea of our week-long Irish expedition but only have a weekend free? 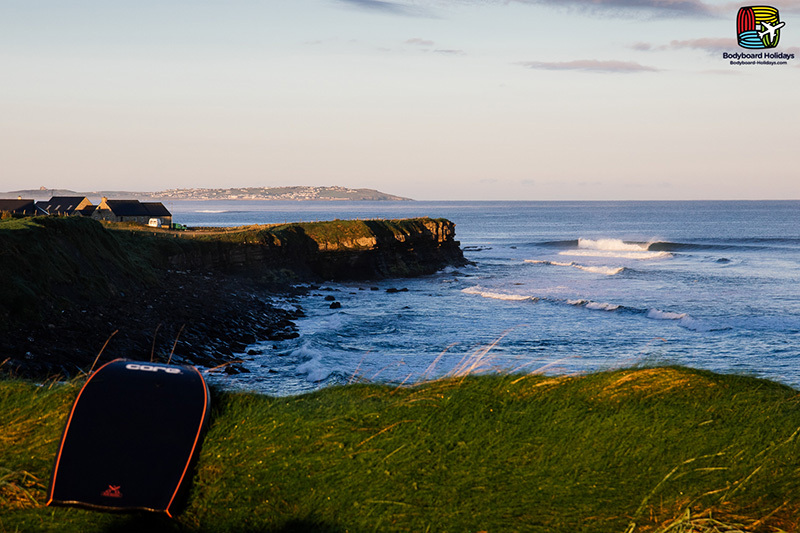 Then our Bundoran weekender is tailor made for you – stuffed full of epic waves, empty barrels and a warm Irish welcome. Book now to experience an awesome bodyboard coaching weekend sure to live long in the memory. Come and enjoy a two-day version of our popular week-long trip as we head to the north west of Ireland for an awesome weekend of hunting empty beaches, perfect waves and sick setups, all with a healthy dose of warm Celtic ‘craic’. Irish locals know all too well the perfect waves and numerous secret spots along this coastline, and it’s rightly earned a reputation as the cool-water Indonesia, thanks to its abundant swell and pure, hollow power. No wonder you’re all sporting a knowing smile! Our local guides are dialled in to all the top spots and we’ll make sure you score the best of them – we’re here to set you up for an awesome weekend hit of bodyboard coaching in waves suitable for all abilities, staying in the renowned surf town of Bundoran. On both days we’ll head out and explore the stunning, wave-rich coastline, which offers an incredible variety of beach breaks, reefs, slabs and wedges, all hoovering up raw Atlantic swell and laying it out with remarkable consistency. The people you’ll meet on this weekend are all feeding the same addiction for travel, scoring epic waves, improving their riding and enjoying immense sunsets. So come along, make new bodyboarding friends and get wet! The epic setups of Ireland have long been known to the lucky locals, but it has only been over the last 10 years that the wider bodyboarding population has discovered some of the Emerald Isle’s long-kept secrets. Partly protecting Britain’s west coast, Ireland absorbs all the raw swell generated from distant hurricanes off the US east coast, long-period low pressure systems spinning up from the tropics, and sinking Arctic lows brought east on the jet stream. All of this energy hits every beach, bay, cove, cliff, nook and cranny on Ireland’s west coast, lighting up literally thousands of surf breaks, some found, many not. 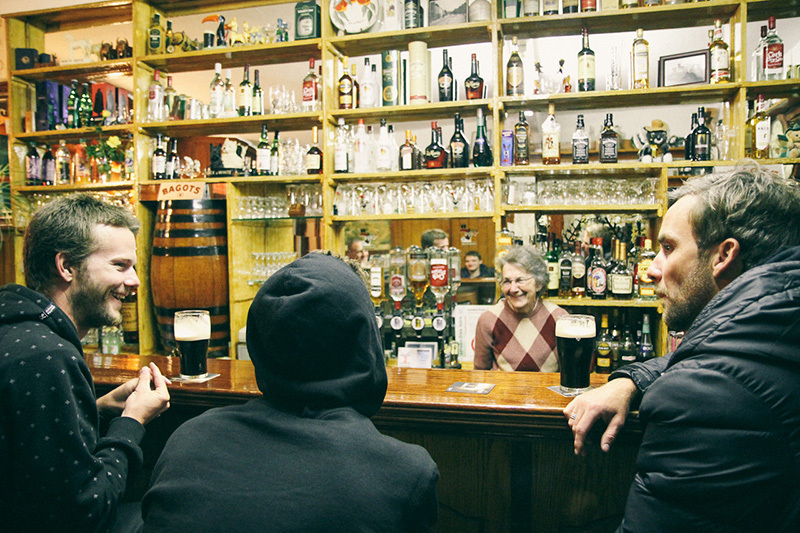 The water is cool, the air is fresh, but the Irish welcome is always warm. We get stuck into the best around Bundoran and up and down its coasts, seeking out some of the incredible variety of beaches, reefs, wedges, slabs and point breaks on offer here. One of the best A-frame peaks you’ll ever see, The Peak breaks at low tide on the push and throws out a shortish, hollow right and a longer, better left with multiple sections. Hugely consistent, works at any size, and is bang offshore in SE winds – it’s the feather in Bundoran’s cap. A solid all-rounder, Tullan Strand is one of those dependable swell-magnets which works throughout the tide on swells of any size, all throughout the year. Best at low tide with a west swell and a SE wind, it’s an open break that offers a load of left and right-handers with high consistency. One for us spongers, Black Spot is a solid reef on the border which gives short, slabby lefts at low tide, and longer, hollower rights at high tide. 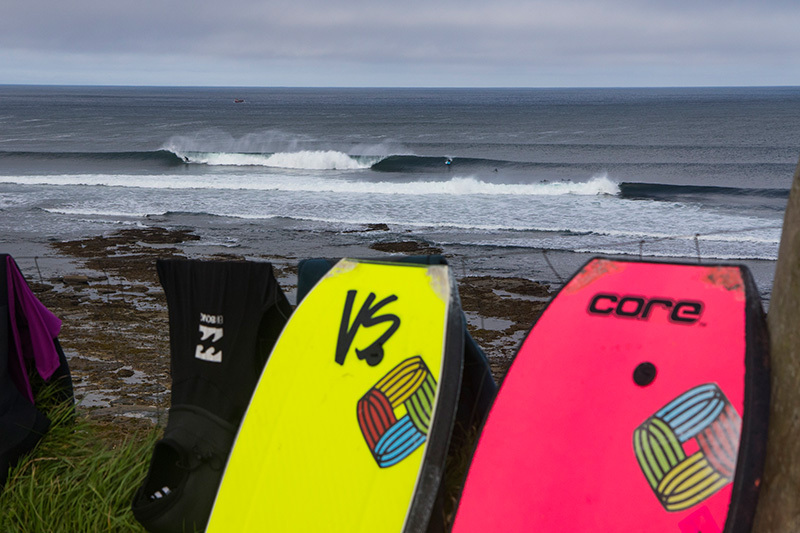 Easkey offers both a right and high-quality left-hand reef break, both of which can get epic on their day. The right works best at low tide, and gives long walls to tear apart. The left is one of the gems of this coast, and the country. It works on all tides, all swell and can handle the big stuff. This spot is mainly a left-hand reef which picks up a fair bit of swell, and also has a pretty decent right too, which works best at low tide. It’s an easy paddle and is offshore in a S/SE wind. As well as the above, there are also a whole host of epic secret spots which even our Irish guides don’t tell us the names of! A perfect spot to recharge between sessions, guests will have first-come, first-served dibs on our traditional coastal property just a stone’s throw from some of the best surf breaks in the area, including the incredibly consistent wedges of Tullan Strand. The accommodation has all the luxuries of home, but with the added bonus of being able to check out Bundoran Peak and Main Beach within minutes of the house. If you miss out on a spot in the main house, we will also be offering rooms in another booger house in town, again just a short distance to the waves, and right in the heart of the action. When it comes to eating out, there is also an excellent selection of local restaurants and pubs in nearby towns to grab a bite and a pint. First up on this list is local bodyboarder Shane Meehan’s restaurant ‘Stoked’ in Strandhill – even the tables are bodyboard shaped, you’ll feel right at home! It may be a cliché, but in north-west Ireland in autumn it certainly holds true: you can experience four seasons in one day! But while the weather may change its mood regularly, we can always rely on the ocean to deliver the goods. The abundance of swell – often groomed, long-period groundswell – that serves the strata in this region means you’re often spoiled for choice, made all the harder when so many of the breaks will be totally empty. Sunshine or not, you’re guaranteed to keep the cold at bay with firing beaches, smoking reefs and the friendly warmth of the locals, who’ll make it a home from home. Regardless, it’s probably still a smart idea to line up some suitable clothing for the weekend, so you know the drill – bring a warm, waterproof coat, a cosy beanie, shorts and flips flops! While it’s rarely cold in the water in the autumn, we’d suggest bringing a full-length, sealed-seam 4/3mm or 5/3mm wetsuit and socks, keeping you toasty but flexible for an awesome weekend of bodyboarding. Bundoran town and the surrounding area has some great pubs, restaurants and eateries, and a decent feed can be had for about £10 a head plus drinks. There are self catering facilities in the accommodation so it is possible to eat well on a budget with a little planning. There are well stocked super markets nearby. When on our surfari, it’s worth packing some healthy snacks to keep the stoke going and refuel between sessions, as well as a few Euros for a coffee while we double check the charts for the afternoon session. While Bundoran and its surrounds offers a large variety of beaches and surf breaks catering to riders of all abilities, the sheer quantity of high-quality spots in this area will naturally attract some boogers who are already riding at a decent standard. If you’re an intermediate-level bodyboarder looking to ratchet your riding up a level and land aerial moves or tighten up your pocket-riding game, the peaks, banks and reef set-ups here offer the perfect opportunity to do so. 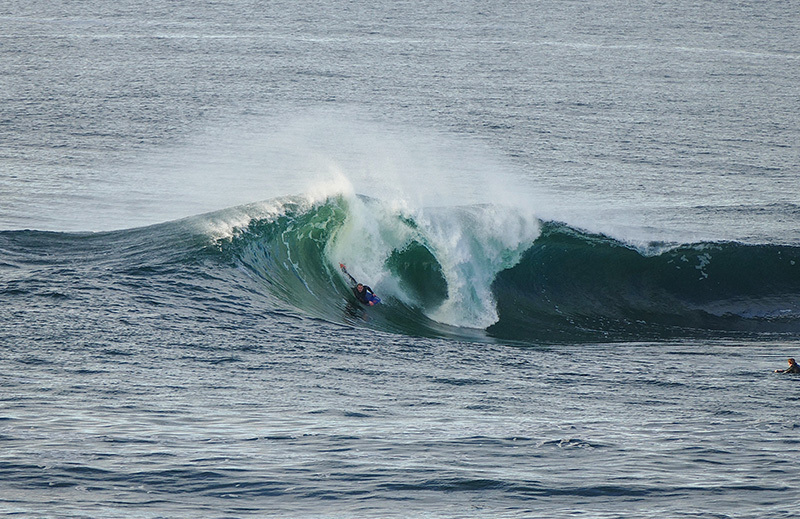 And of course the west coast of Ireland is home to some of the heaviest and most respected reef waves in the world. While we won’t be trekking down to Riley’s or trying our hand at towing-in at Mullaghmore, this northern stretch of coastline is more than capable of offering waves of consequence. You can realistically expect to get some of the best waves found any where in the world when the conditions come together. So if you’re an advanced-level rider looking to step it up in bigger waves, maybe stalling to get deeper in the barrel, or to get more technical with your boosts and rotations, this area is a playground of possibilities. 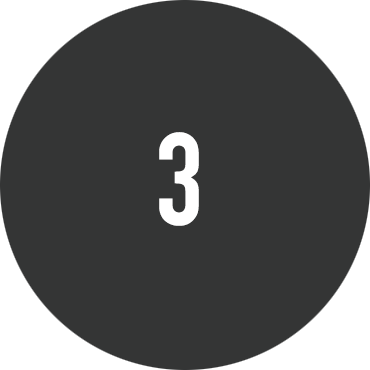 Whatever your level, our coaching team is on hand to offer daily tuition should you want it. This is tailored to your ability, with instructors who are in-house qualified and fully insured, and includes beach, water and classroom-based tuition. Our coaching covers all levels of riding, with separate ability groups and instructors to suit your standard, whether you’re a novice or a pro.Our instructors are on hand with groups in the water, able to give extra tips on the beach, and give detailed feedback during our informal classroom analysis. Our team comprises experienced lifeguards, some of whom have 20 years of surfing and worldwide travel behind them all trained by multiple-times British National Champion and Team Coach Rob Barber. As well as coaching, we’re also keen to develop your learning and understanding of the sport in general giving you the tool kit to develop your bodyboarding in sessions after the trip is over. This is why we offer a separate Q&A session, answering all things bodyboarding: equipment, travel, safety, surf prediction, understanding pressure charts and bodyboarding fitness. If you’re already based in Ireland, aim for Bundoran for an early Saturday morning start. If you’re coming from abroad, you need to make your own travel arrangements to Ireland, so we recommend lining up a travel agent to get good deals, or use Skyscanner to hunt the best flights for you. If you are flying from the UK, we work closely with the good people at Dial-A-Flight, so get in touch and they can hook you up – just give them a call and ask to speak to our bodyboarder-friendly agent, Lee. Failing that, contact us directly and we can always recommend airlines to look at and routes that previous customers have used. If you’d rather book yourself, there are many budget airlines which offer cheap flights from the UK and beyond to Belfast and Dublin. To make logistics easier (and to get you in the water quicker! ), we ask all of our clients to fly into Dublin, arriving on Friday morning. We can then all travel over together reducing costs and booked to leave in the evening on Sunday. If you want to arrive earlier or leave later, that’s fine. We’ll let you know where and when to meet us on the Saturday morning. However please be aware, if you arrive at an airport other than Dublin you’ll need to find your own way to Bundoran. Alternatively, if you want to have the luxury of your own set of wheels during the weekend, you can catch a ferry from Pembrokeshire, Holyhead or France for varying prices. If going for this option, please plan ahead and give yourself enough time to make your way up to Bundoran from your arrival port – some of the roads in Ireland can get very small very quickly, and the last thing you want is the extra stress when you’re late of meandering in the wrong direction, stuck behind a herd of craggy Irish livestock. You have to expect pot holes, missing signs and delays on the roads here, so just chill and enjoy the views – they’re magnificent! If you are flying in to Dublin airport we will car share over to Bundoran, there will be a cost for this, budget around £50 return. Budget £10 for a meal in a pub or restaurant or use the self catering facilities in the accommodation to eat well on a budget. We will have the option of a social meal and a few drinks on the Saturday evening. The north west of Ireland is like the land that time forgot. From stunning, calm, turquoise bays that look like they’re out of a Caribbean travel brochure, you can round a headland and suddenly find a wild and roaring ocean. Home to soaring cliffs, frenzied seabirds and emerald-green pastures, the area also benefits from the Glenveagh National Park, a mountain wilderness alive with flora and fauna. The landscape here has plunging forested waterfalls, jagged mountains with peaks hidden in the clouds, and many a warm, cosy pub, ready to greet you with a smile. But for us, it all comes back to the incredibly diverse and dynamic coastline, home to some truly awesome bodyboarding waves, which you could spend a lifetime exploring and still find yourself constantly surprised. Bodyboarding is one of life’s great pleasures, and we’re convinced if you haven’t already, you’ll want to get fully kitted out to get the most from the waves. That’s why we offer an excellent selection of kit hire for the weekend, which can be ordered in advance and that we’ll bring along, so all you need to think about is the surf, sea and sun! Being Northern Europe and not the tropics, we’d recommend a board with a bit of flex! Therefore aim to bring a board with either a stringered PE or a low-density PP core. To help with this, we can supply hired boards which are perfect for use in Ireland’s cool temperatures and wave types. If you need to hire one, or are interested in trying one different to your own, get in touch and we can get you sorted with the right-sized board so you can get the most out of the weekend. With sea temperatures around 13C in October, we’d recommend a decent sealed seam 3/2mm or 4/3mm if you feel the cold, especially for early sessions. 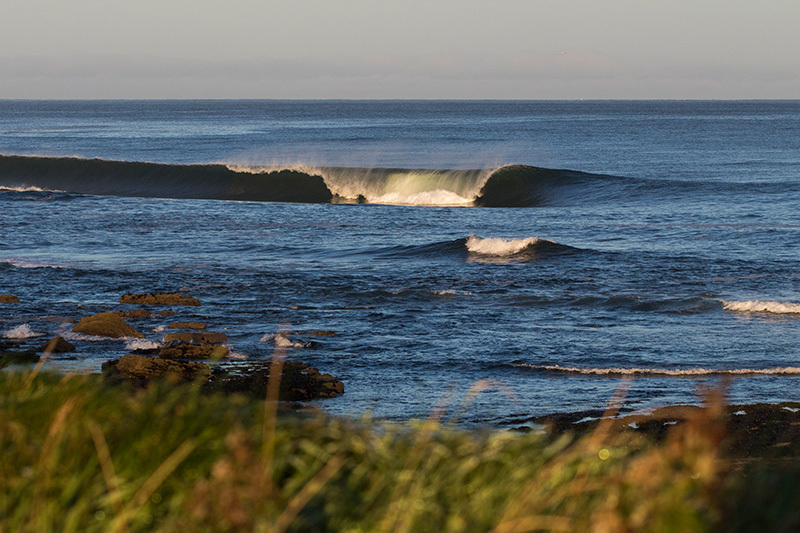 Our Bundoran weekender comprises two night’s surf town accommodation, and two days of tracking down some of the sickest waves to boog in northern Europe. Each day we’ll be surf-guided by our local expert to find the best waves for your ability. After arrival we’ll show you to your digs, have an introductory group meeting and start getting the boards waxed up for the first session. After a couple of hours in the water we’ll head back to the accommodation for a quick lunch and a refuel and to review the video or photos of the session. Once done we’re straight back on it for the afternoon – if it’s been pumping we’ll head back out at the same spot, or check out different spots to make the most of it before tides drop or winds switch. Back at the accommodation we’ll go through a second photo and video analysis session, to watch everyone’s waves and see where gains have been and can be made in the next session. After this, we head out for dinner at our favourite local bar, hopefully witnessing a stunning sunset over the water. If you haven’t before, then this is the opportunity to try your first, none exported pint of Guiness. It’s a social evening reflecting on the days sessions. But not too many drinks as we want to be fresh for our Sunday morning waves! On the Sunday we’ll be grabbing breako and suiting up for some morning waves. We’ll make this session count, building on the lessons from the Saturday, and really looking to progress to that next stage – whether it’s rail control in dropping in, weight distribution for tighter spins or lip timing for aerials. Visas are not required for British and European passport holders for stays of up to 90 days. Passports must be valid for three months from the date of entry into Ireland. Non-European travellers should seek advice about visa requirements from their travel agent. On the day that you travel please keep your mobile phone handy so we can stay in touch in case of delays and flight changes. Please inform us at the airport if you’re early or delayed for any reason. 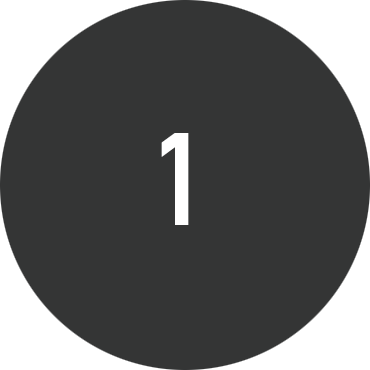 If you need help to book your flight then just drop us a line. If you can’t find our representative at Dublin airport stay there and wait, they won’t be far away, having tracked your arrival time. 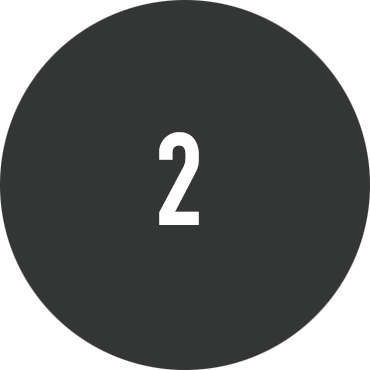 However, if you’re having real problems finding them, please call the trip leader, their number will have been supplied in the pre trip email. Or call +44 1637 879571 – one of us will be sure to locate you. If you’re flying into Newquay, remember to check the baggage size and weight allowance with your airline, as well as read their guidance for carrying bodyboards. Baggage handlers can be unforgiving, so a tough bag and intelligent packing are a must. Firstly, pack your board(s) in a protective, padded board bag, and write FRAGILE and TOP LOAD ONLY on it with the largest, most permanent marker you can find. Make sure you wrap your towel and clothes around your board inside the bag for added protection. Place your shampoo and other wet toiletries in a separate sealed bag in case of leakage. We also recommend locking your bag zips with a padlock. We will ask for travel insurance details upon booking, so please organise this nice and early. We will also ask you to fill out an enrolment form with these details before the holiday. The currency in Ireland is the Euro, which you can pick up from travel agencies, banks or post offices. There are also exchange facilities in airports as well as ATMs, though this may cost you more. Please get your money changed before the trip, or bring a valid card to take money out from the ATM. There is one a five-minute walk from the accommodation. We plan to be surfing and chilling as much as possible, so please don’t bring currency other than Euros. A budget of 20 Euros per day should be fine for food. There are many local markets and shops in the nearby towns if you’re looking to take presents home, so add this to your daily allowance.